- Legging Our Sea Love is sold out in all sizes. - Legging African Beats for Peace is only available in size M, other sizes are sold out. 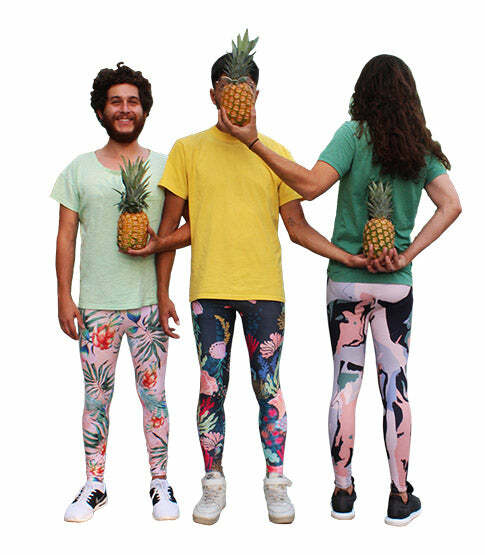 - Frida Mexican is only available in M and L.
- Legging Yogini Funk is only available in size M.